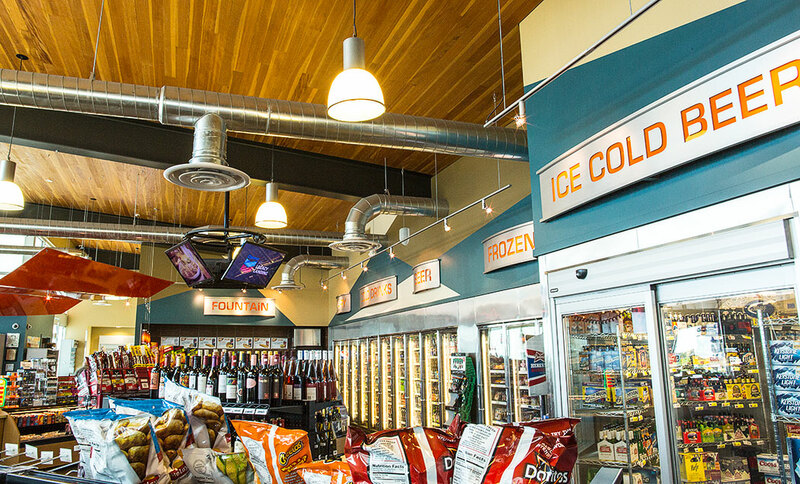 Our award-winning Chevron at Legacy Landing is not your typical gas station and convenience store. 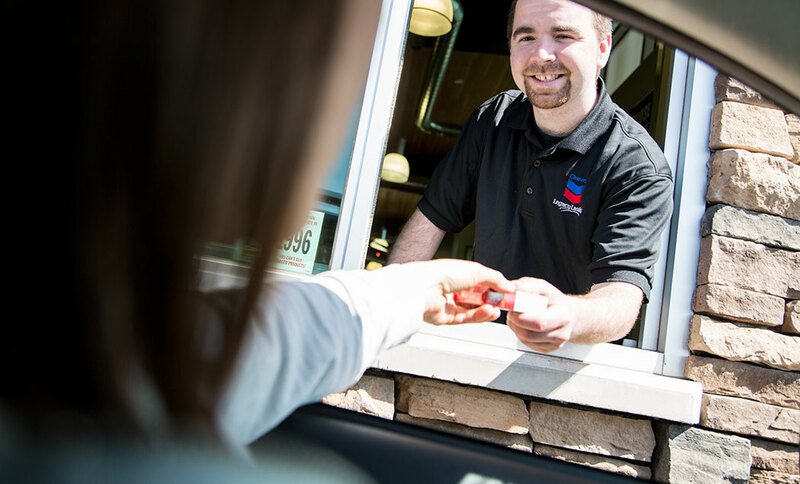 Whether you’re filling up your car with premium Chevron products – or you’re fueling your body with a wide selection of quick and delicious drinks, snacks or hot foods – expect a welcoming atmosphere and friendly service 24-hours a day. Proudly owned by the Kalispel Tribe of Indians, loyal customers can expect special treatment. 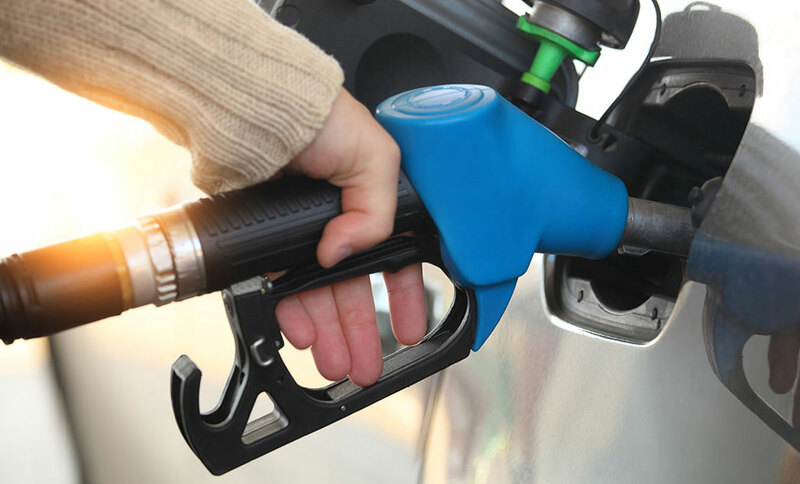 With your Camas Rewards Card (valid at Northern Quest Resort & Casino), you will receive a 10-cent off per gallon discount every day of the year. Whether your vehicle needs regular, mid, supreme or diesel, we have 20 fuel pumps for your convenience. With a broad selection of the finest tobacco and e-cigarette products available, Chevron at Legacy Landing brings you tons of options and great prices. While you’re always welcome to come in and browse, we know sometimes you’re in a hurry. That’s why we have a 24-hour drive-thru tobacco window that’s never closed for business. 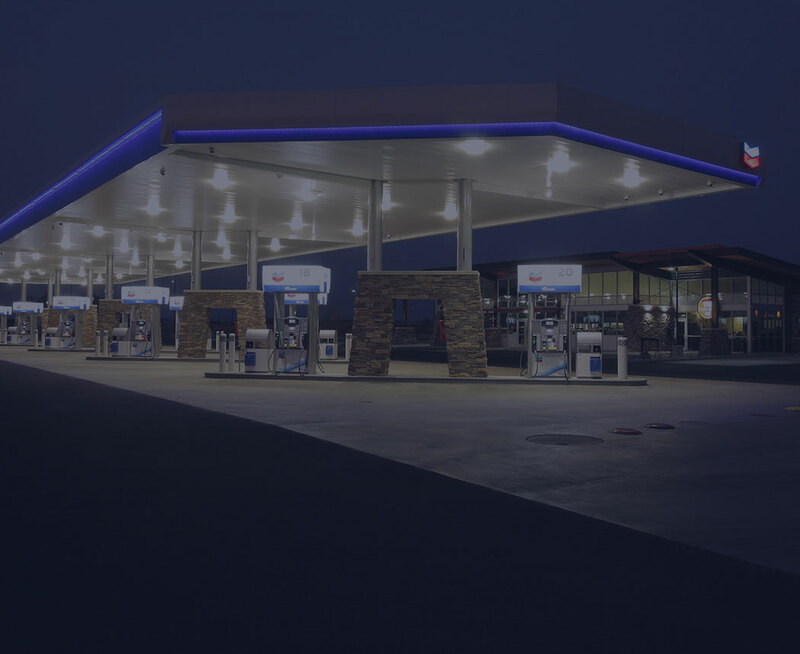 It’s not very often you find an award-winning gas station and convenience store with free wireless internet for guests. Have a seat in our cozy lounge area, check your email and don’t forget to stock up on a few snacks for the road. While you’re waiting, check out our wide-variety of wines or chill out in our icy beer cave. If camping is on your mind, don’t forget that we have a propane fill station and complete RV services.